Cut from a contemporary slim fit, this 100% cotton-crafted shirt will adjust neatly to your body and give you that pleasant feeling of comfort. 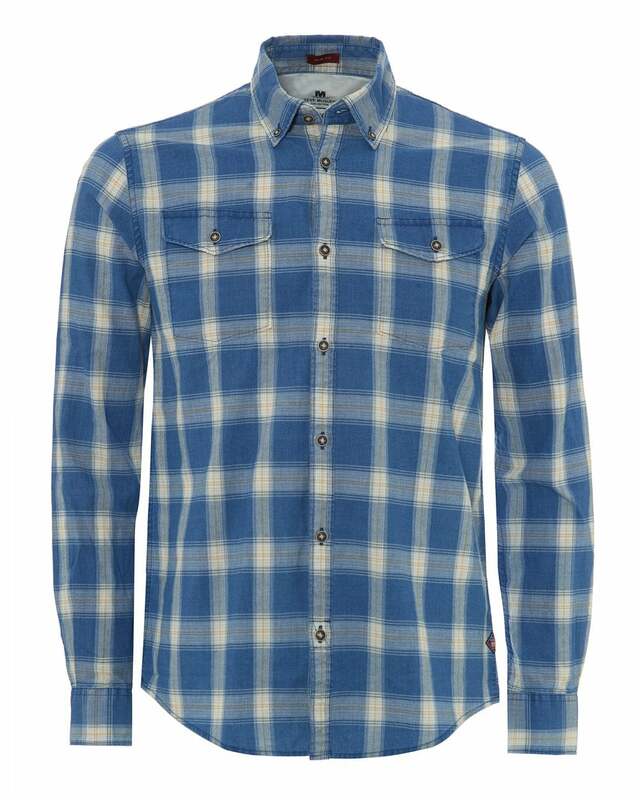 The checked indigo pattern and the double chest pockets also make for a great Western-styled outfit. Wear it over one of Barbour's Steve McQueen t-shirts.